History: There are over 800 tombstones here, mostly Scandinavian pioneers and their descendants. Directions: From I-5 exit, 200 proceed west on State Route 530 through Silvana and into Stanwood. 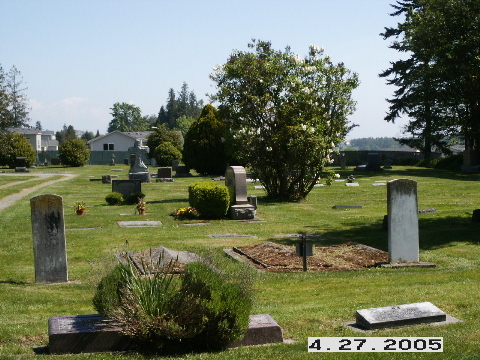 Cemetery is on the left.